Yo Ho Ho, And Some Bottles Of Fun. 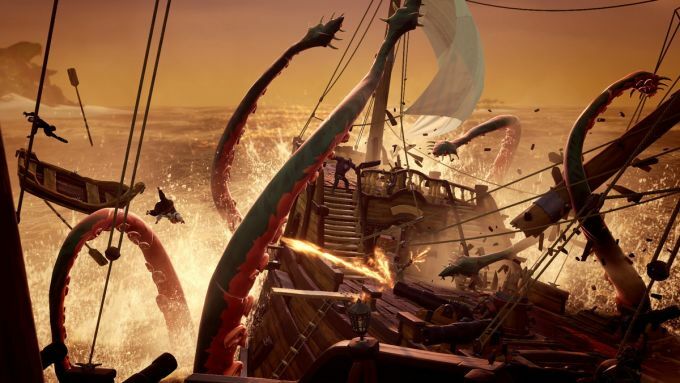 Sea of Thieves is a co-operative multiplayer pirate simulator. 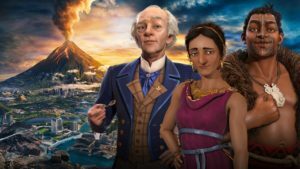 In practical terms, this means it has light RPG elements, strong co-operative elements involving different crew members running different parts of the ship... and lots of lots of treasure to plunder and rum to drink. The game has a shared world, in which you, other player pirate crews, and NPCs will all compete to blow each other up, out-aim each other with muskets, and make off with the treasure. Coordinating as a team with the other players defines the gameplay of Sea of Thieves, and when it works, it's exhilarating. 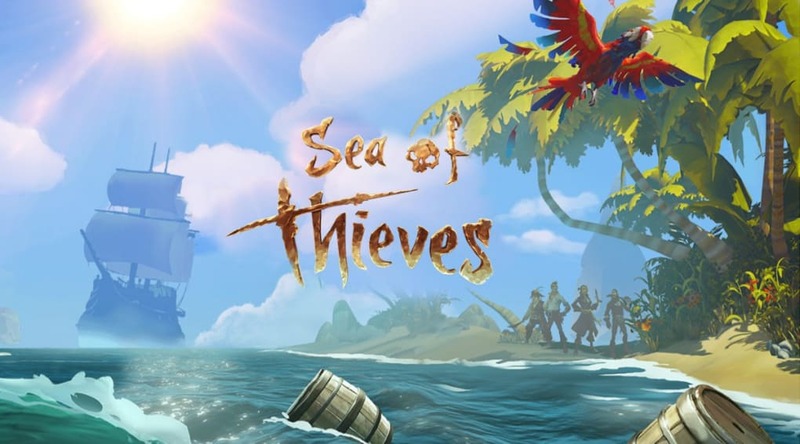 What do you think about Sea of Thieves? Do you recommend it? Why?